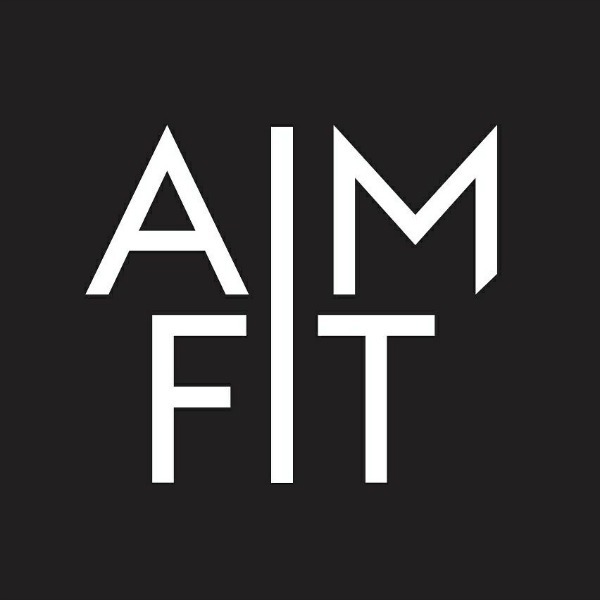 AIMFIT ACTIVE Personal Training offers professional & fun one on one PT sessions, group sessions and nutritional advice. AIMFIT ACTIVE is not just a service but a community empowering all to live their best life possible. With the best guidance, motivation and support AIMFIT ACTIVE will help you attain your dreams! Along side AIMFIT ACTIVEWEAR a boutique activewear line designed by her for her, to support & bring her confidence out! we are about women supporting women! #beproudofwhoyouare.